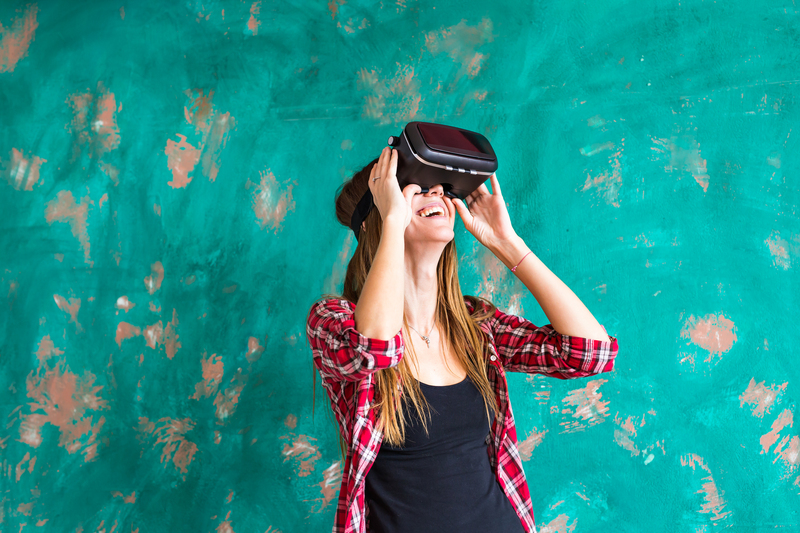 With access to VR on the rise, now is the time to consider all the ways you can utilize virtual reality for your business. Staying ahead of the trends, Tayloe/Gray is expanding its suite of service offerings to include VR marketing services. Google just released the Pixel and Pixel XL, two revolutionary smartphones that feature the latest VR viewer technology. The phone debut was a huge success and aims to place virtual reality in the hands of consumers worldwide. To bring virtual reality to our clients, we’ve partnered with Expert VR, a cutting edge virtual reality company making waves across the country. Expert VR has worked with many large brands, creating exceptional video content that really capitalizes on today’s VR movement. Caption: Exclusive footage from the Trump rally held Saturday, November 5th in Wilmington, NC. *Tayloe/Gray does not take a political position on the content of the video. We are sharing this video as a demonstration of 360 video and unique Virtual Reality videography skills. Contact Tayloe/Gray for more information on virtual reality and how it can help enhance your brand. This entry was posted in Branding, General and tagged . Bookmark the permalink.